Former United Nations Assistant Secretary General and UN Humanitarian Coordinator for Iraq. He studied history, demography and physical anthropology in Germany and the United States and joined the UNDP Development Programme in 1968. Senior assignments included heading UN offices in Islamabad, New Delhi, Geneva and elsewhere. 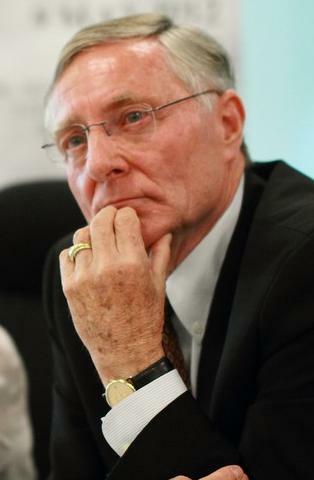 In October 1998, von Sponeck took over as UN Humanitarian Coordinator for Iraq, heading all UN operations in Iraq and managing the Oil-for-Food program. He resigned in February 2000 in protest over the UN sanctions on Iraq.von Sponeck was awarded the 2000 Coventry Peace Prize, the 2000 Humanitarian Award from the American-Arab Anti-Discrimination Committee and the 2003 Bremen Peace Award of the Threshold Foundation. 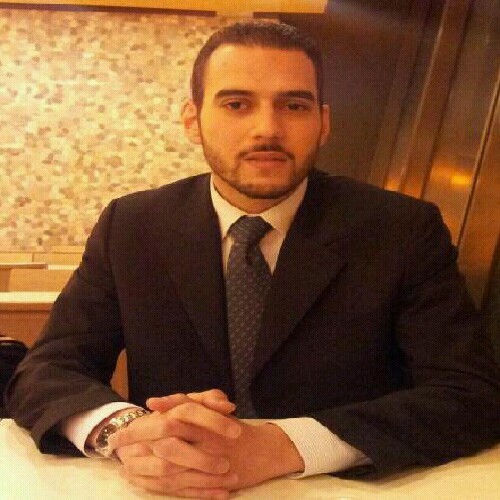 Mr Al-Mukhtar studied Arab and Islamic Law at the Al-Mustansiryah University in Baghdad where he graduated as Bachelor of Law, he holds a Masters Degree in Law from City University in London. He practised Iraqi Law and was authorised to appear at all levels of the Courts of Iraq including the court of Cassation. Since 1979, he has been practising law as a legal consultant in England advising on Arab and Islamic Law. Appeared as expert before the High Court of Justice in England and was accepted by the Queens Bench and the Chancery Division. He is an independent analyst on Arab affairs with special knowledge of Iraq, and a specialist on UN-Iraq relationships, oil affairs, business and economic policies and risk analysis. 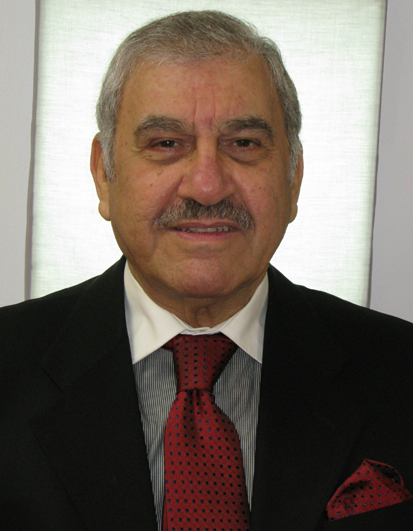 With an educational background in Law and diplomacy, Mr. Haraj has been active in the field of international law and human rights. Since 2003, has dedicated the majority of his time and efforts toward combating human rights violations. He has placed a great emphasis on identifying common human rights goals and achieving cooperation among various NGOs especially within in the Arab region. The ultimate aim being to bring human rights issues to the appropriate body within the UN human rights mechanism, particularly the UN Human Rights Council. In addition, Haraj has taught at the University level, lecturing on international law and international human rights law. 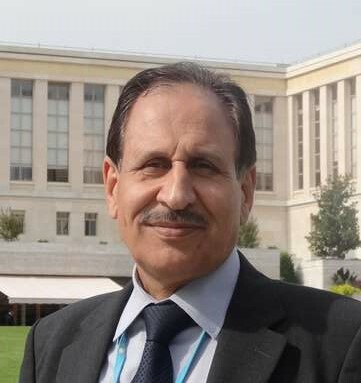 Mr Al Khazraji holds a Master degree in International Relations from the Graduate Institute of International and Development Studies in Geneva, and a Master degree in Law from the University of Lausanne. He worked several years with many NGOs which participate in the activities of the Human Rights Council. He also worked for the International Organisation for Migration in Tbilisi, Georgia, where he delivered courses on human rights in the migratory context. He then served at the International Labour Organisation as legal collaborator specialized in Child labour related issues.